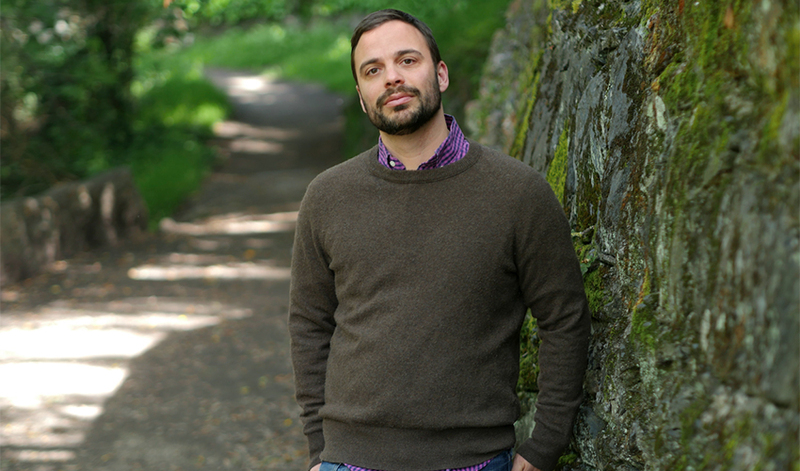 Some recent news might help the San Francisco State University Assistant Professor of Creative Writing finally set his self-doubt aside: Last week he learned that his multigenerational novel “The Last Watchman of Old Cairo” won the 2018 National Jewish Book Award in fiction. Administered by the Jewish Book Council, the award recognizes outstanding literature that focuses on themes of Jewish interest. Lukas says he wrote the novel to capture Jewish history in a unique way, bringing to light the rich history of Jewish communities in Egypt. Published by Spiegel & Grau in March 2018, the novel is centered around Joseph, a literature student at Berkeley and the son of a Jewish mother and a Muslim father. The story follows Joseph's attempts to unearth the two sides of his family lineage. Lukas, who has also lived and worked in Turkey and Tel Aviv, attributes much of his storytelling to his own personal travels. He says of all the characters he has created, Joseph is who he relates to most. Lukas was accepted into a fiction-writing workshop while attending Brown University and nearly 10 years later published his first novel, “The Oracle of Stamboul,” a finalist for the 2011 California Book Award. He’s currently working on a third novel that will be a futuristic retelling of the biblical book of Esther.